Two new members were introduced to the Blackburn BID Executive Board at the Annual General Meeting of the Blackburn Town Centre Business Improvement District. Hannah Allen, Chief Executive of Blackburn Youth Zone and Eileen Murphy, Brand Ambassador for McDonalds were elected on to the committee responsible for delivering the 5 year plan for the Business Improvement District on behalf of members. 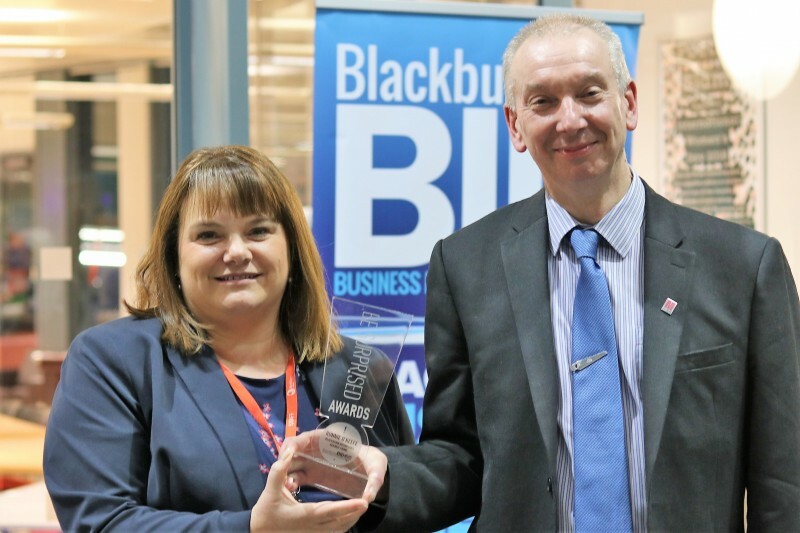 Looking back on the achievements of 2017, Chair, Nicola Clayton from Blackburn College explained that Blackburn BID’s social media streams increased by 46 per cent last year and that the feeds now have the largest combined following of any BID in the Northwest and one of the highest performers in the country. The BID funded, Blackburn Businesses Against Crime Initiative won more awards in 2017 and reported a 50% drop in the reported number of incidents of anti-social behaviour in the town centre. This was attributed to the joined up partnership working with the Council’s Community Safety Partnership team, additional BID for two Police Crime Support Officers working in the town and targeted private security at key times. Other achievements included an enhanced Christmas programme of events including a Fire Garden outside the Cathedral and the production and distribution of a town centre visitor guide. BID Manager, Harriet Roberts outlined the challenges for the new BID Board will include consulting with members and delivering a voting campaign for the BID to be renewed for another 5 years term at the end of 2018. Ronnie O’Keefe, Soft Services Manager at The Mall and manager of the Blackburn Businesses Against Crime initiative was recognised with a ‘Be Surprised!’ Award for his dedication to the town centre, his support for the town centre events and hard work in helping to reduce crime, fraud and anti-social behaviour across the BID area over the last 12 months.